Guido is a documentary Amalfi Coast wedding photographer. He serves popular wedding destinations such as Ravello, Positano and Sorrento, Tuscany and Apulia. He also works throughout Italy and worldwide. His style of wedding photography is pure reportage, focused on storytelling and based on candid shots. His aim is to reflect the genuine essence of the couple by capturing their real emotions. To meet this goal, he lets the wedding day to just unfold in the most natural way. He loves catching candid moments such as tears, smiles, or joy. He’s always on the lookout for all those genuine feelings that couples and guests experience at just every wedding. He never asks people to pose for the camera since he finds that posed shots are flat and boring. “They simply don’t convey any emotions”. However, he knows that there is always a must-take wedding photo checklist, and will ensure that all those shots are taken. “My goal is to create an amazing story made of compelling photos, and make you relive the magic of your wedding day”. He captures each story with a unique and creative way, working only with environment lighting, and making a wide use of strong and artistic compositions. His approach is unobtrusive and relaxed. He documents with discretion the natural fun and romance of the wedding day as it unfolds, without interfering in any way with the events. As a result, most of the time you will just barely notice that he is even there. 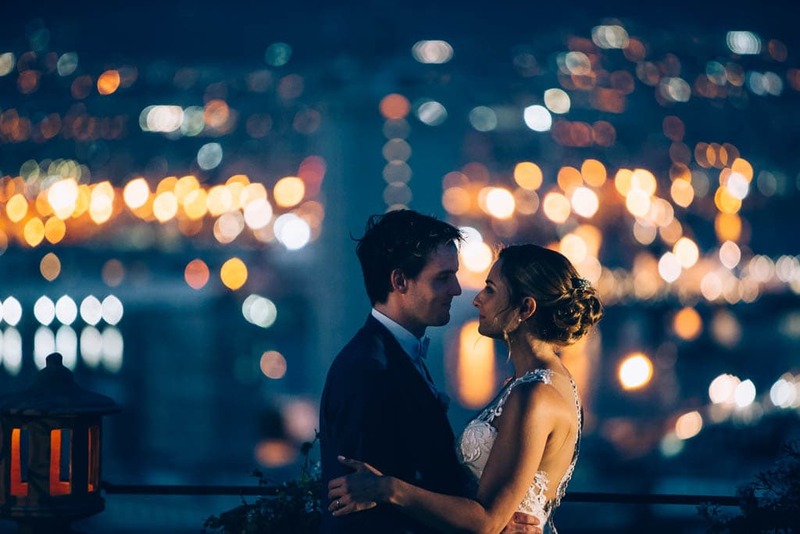 To get an idea of his style, check out his portfolio, a collection of wedding images that best represent his style. If you think Guido is the right photographer who can document your wedding day, then just get in touch, he looks forward to hearing your story. Relive your wedding day. Forever. Capturing emotions is not easy. Mere moments, brief, intense, impalpable. It’s a thrill each time I catch one, because I know that moment will live forever through my lens. It’s not easy, it takes skill and talent, sensitivity and generosity, it takes passion. That’s the challenge of my work, and that’s what makes it creative, unique, and always evolving.